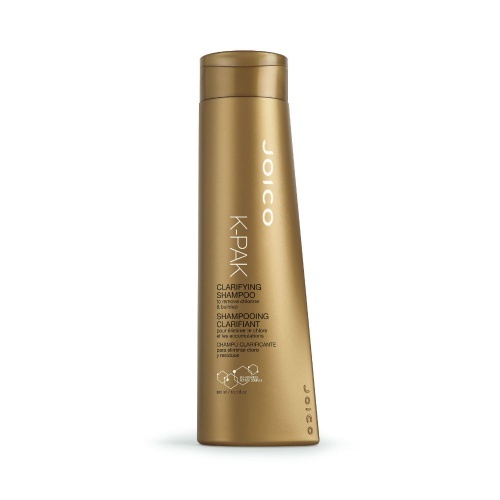 Joico k-pak clarifying shampoo removes chlorine, which can be the bane of swimmers everywhere and it leaves your hair feeling moisturized and conditioned, instead of sticky and hard. 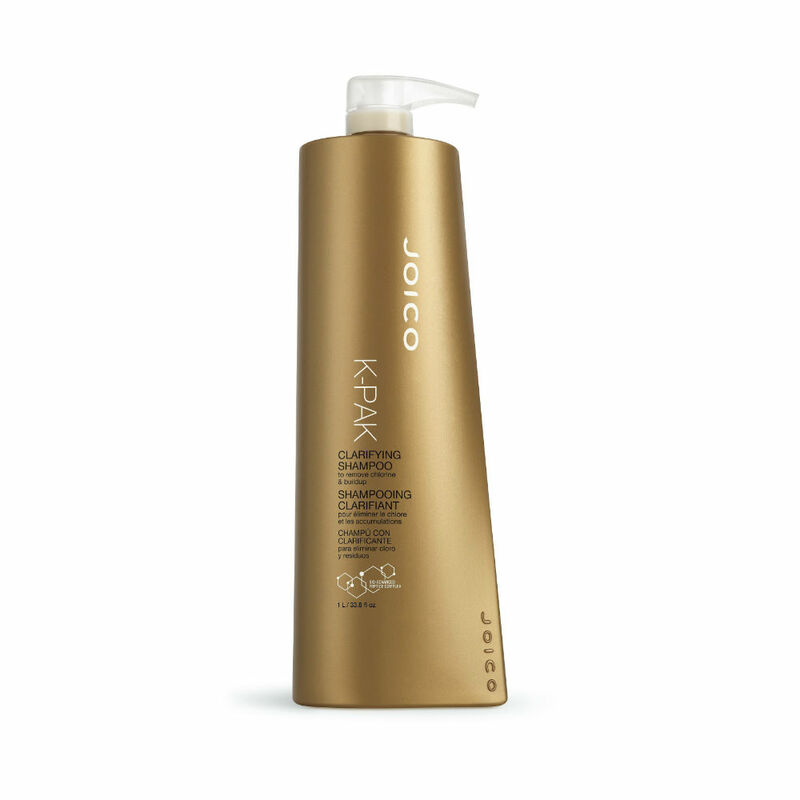 Clarifying shampoo is also excellent for removing styling product buildup and mineral deposits caused by hard water. Your hair will so much more manageable. Directions; Use directly after swimming to remove the chlorine. 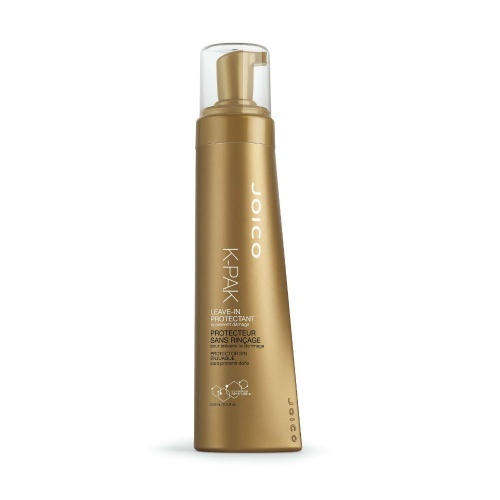 Wet hair, apply to hair and massage throughout. Rinse well. Use K-Pak Conditioner to leave feeling softer and smoother.